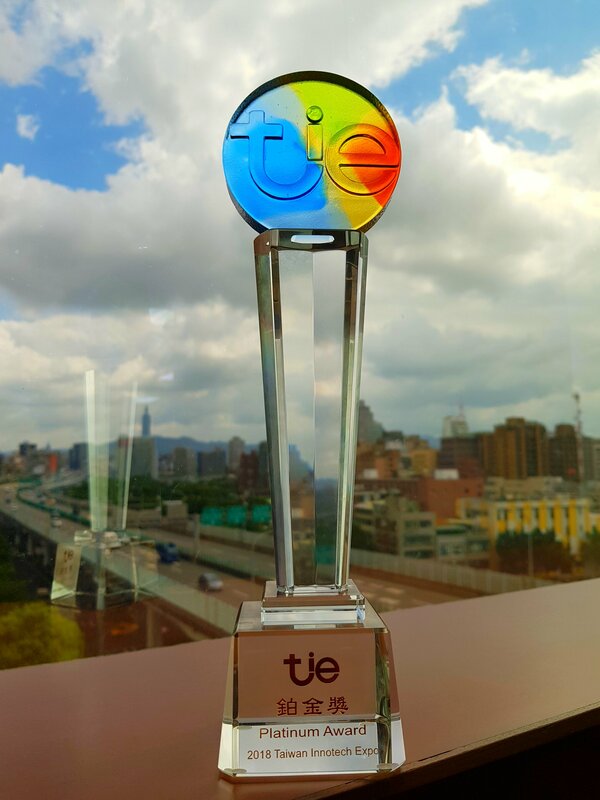 We are the Platinum Award Winner of Taiwan Innotech Expo 2018! REACH is on, Taiwan Surfactant is in. Thank you for visiting us at China Interdye 2018, see you next year! 2018.04.03 On April 11-13, 2018, Taiwan Surfactant Corp and Sino Surfactant will take part in the 18th China International Dye Industry Pigments and Textile Chemicals Exhibition (China Interdye 2018) in Shanghai World Expo Exhibition and Convention Center. This year, Taiwan Surfactant will continue to lead development trends across the sector by bringing new technologies and eco-friendly products to our customer. 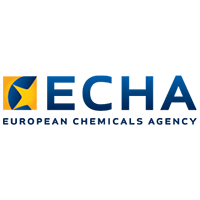 Come and visit us at hall 1 / booth A528, we will see you there! 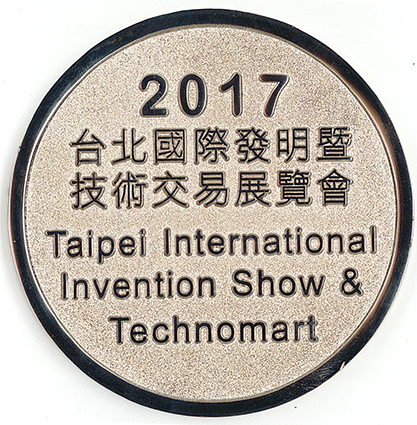 Taiwan Surfactant is the Silver Medal Award Winner in 2017 Taipei International Invention Show and Technomart! 2017.10.01 Taiwan Surfactant participated in the 2017 Taipei International Invention Show & Technomart (Taipei INST) with its innovative product/invention, “Dehazer-F”, a CFC-free and Phosphor-free Aqueous Fire Extinguishing Agent. A Powerful R&D Group Your Virtual Lab. The Taiwan Surfactant R&D team's tenet has always been to continually make innovations and develop the most competitive product for our customers. 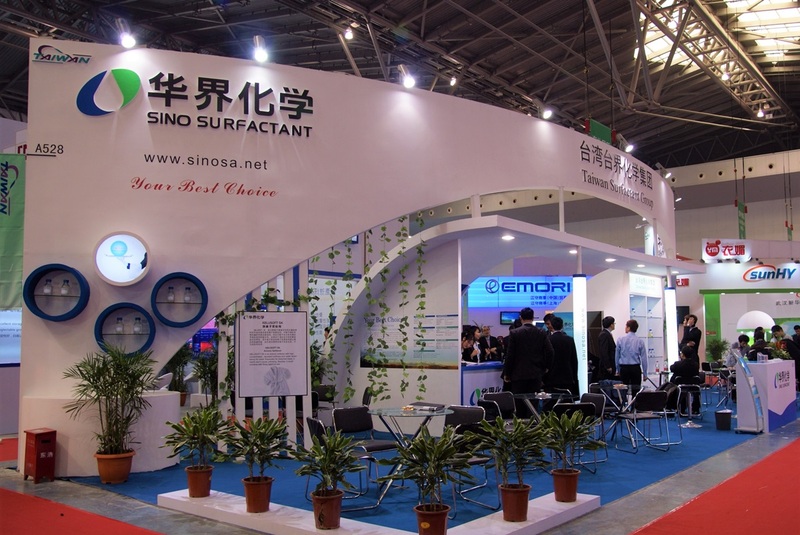 Taiwan Surfactant holds the business philosophy of honesty,specialty, and innovation. We have predominant technical standards,strict prodution control,and consummate selling services.